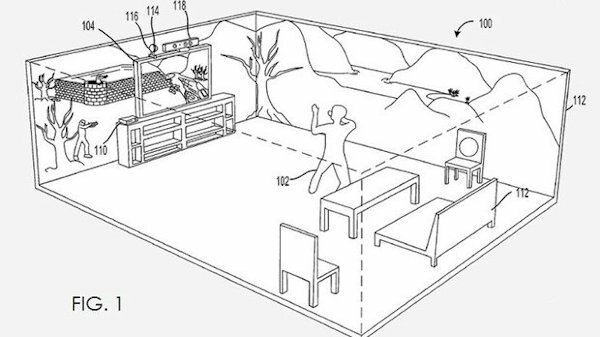 Microsoft’s R&D division is working on a landmark display technology that will project a full 3D game environment across the walls of player’s bedrooms and living areas, a new patent filing shows. A breakthrough device, known in the patent as an “environmental display”, will project 360-degree game worlds across all four walls of a room using advanced projection technology. 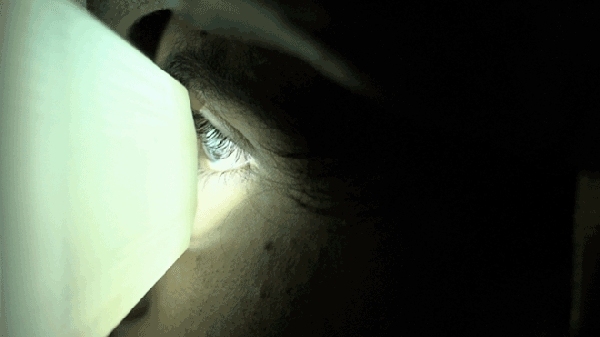 Crucially, the device will also boast a 3D depth camera, which it appears can calculate the player’s position by emitting infrared light patterns and registering where the player is blocking the signal. This is a similar technique used for Kinect. But the patent suggests further immersion with the use of Kinect’s 3D camera, which can separately calculate the posture and various movements of the player. It is stated in the patent that the tech will tie into the rumoured Kinect Glasses technology that leaked in June [CVG’s full analysis of that tech can be found here]. Microsoft’s shutter 3D glasses are suspected to work with Kinect, with the camera registering where the player is looking by sending signals to the glasses – much in the same way a Wii knows how its remote is positioned using signals sent to the sensor bar. The possibilities for the combined technologies are unlike anything seen before in interactive entertainment. 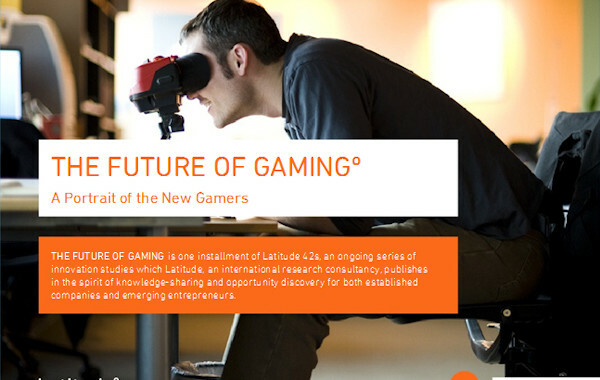 Players could feasibly fill their rooms with full 360-degree displays, interact with a game world not just on their TV but across the walls around them, and observe 3D holograms within the room through the Kinect Glasses. The combined devices will, in theory, will provide the most sophisticated tracking data on where the player is standing and looking.